Welcome to this Year's MAS! 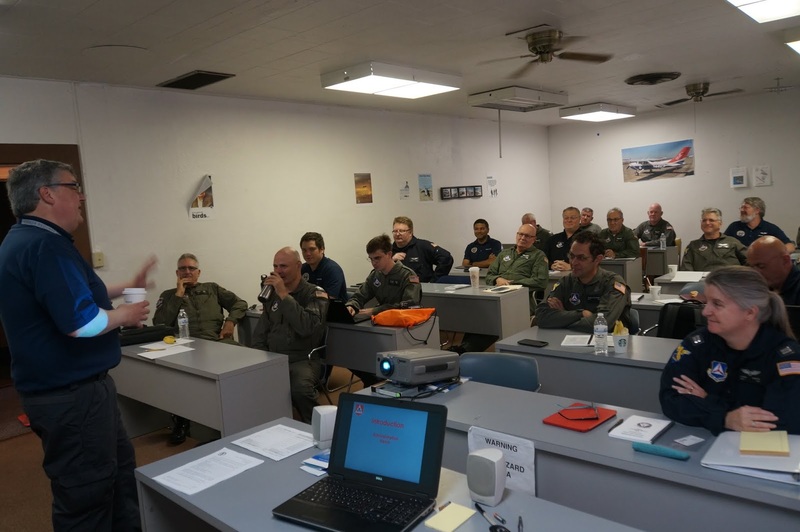 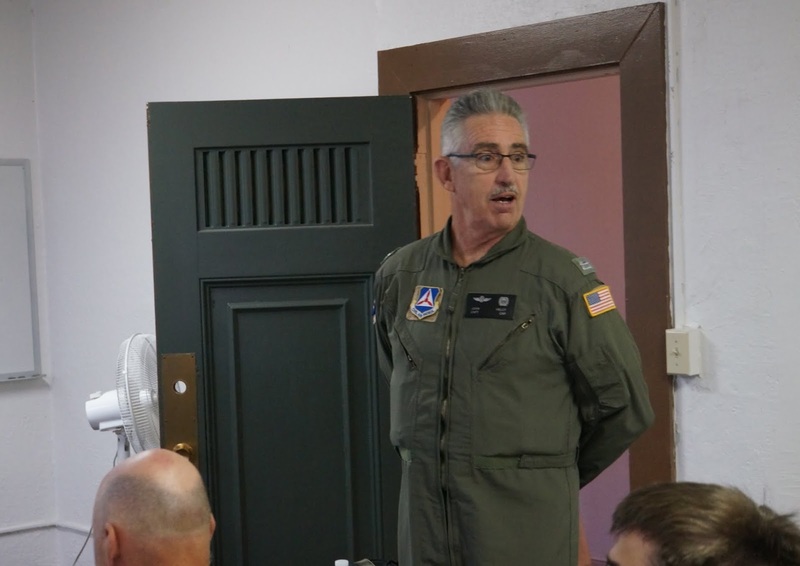 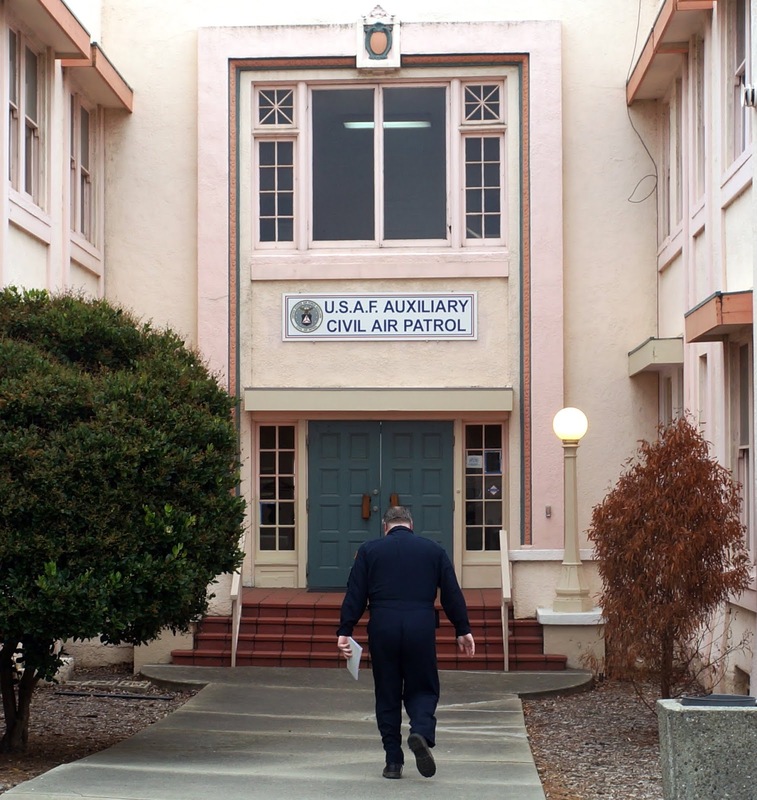 Squadron 188 hosted the NorCal Ground School portion of CAWG’s 2017 MAS (Mission Aircrew School) on the weekend of July 1-2 at our squadron headquarters at OAK. This prepares students for the flight portion of the MAS, which will occur in Southern California later in July. Graduates of the entire program can then look forward to achieving their MO and/or MP ratings – with the latter still requiring a checkride after the MAS. 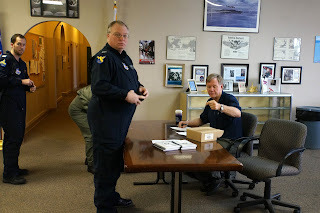 This year’s Ground School had 15 MO candidates and 4 MP candidates attending. 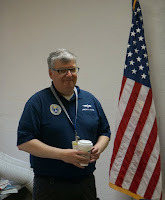 Thanks to Project Officer, Capt Hayes, for organizing yet another fantastic event! 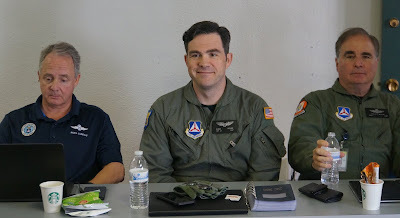 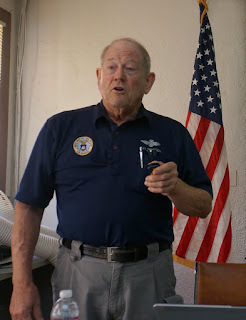 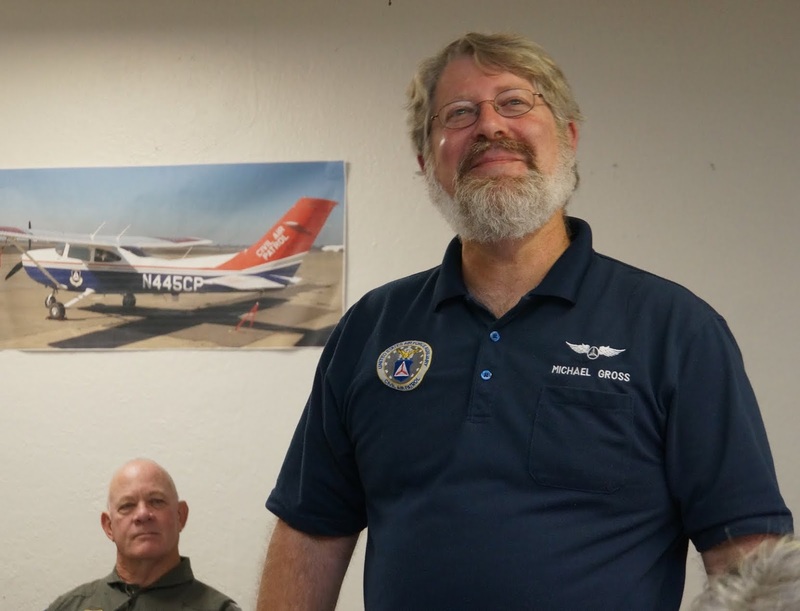 To attend the upcoming air portion of the MAS, you have to have attended either the NorCal or its SoCal equivalent of the Ground School weekends. 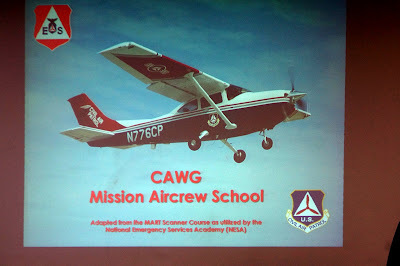 However, there may still be openings for base staff and/or ground team training opportunities. 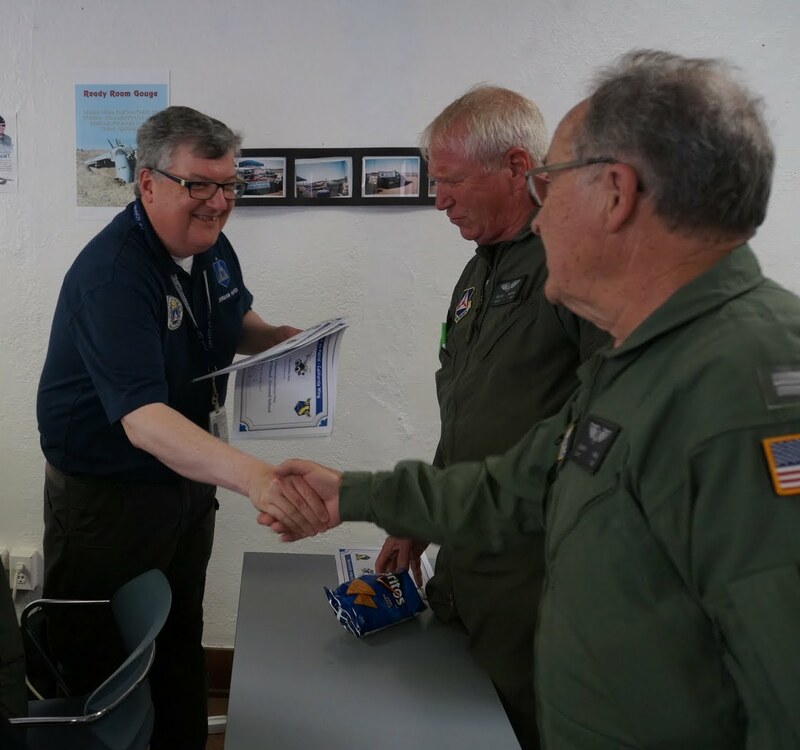 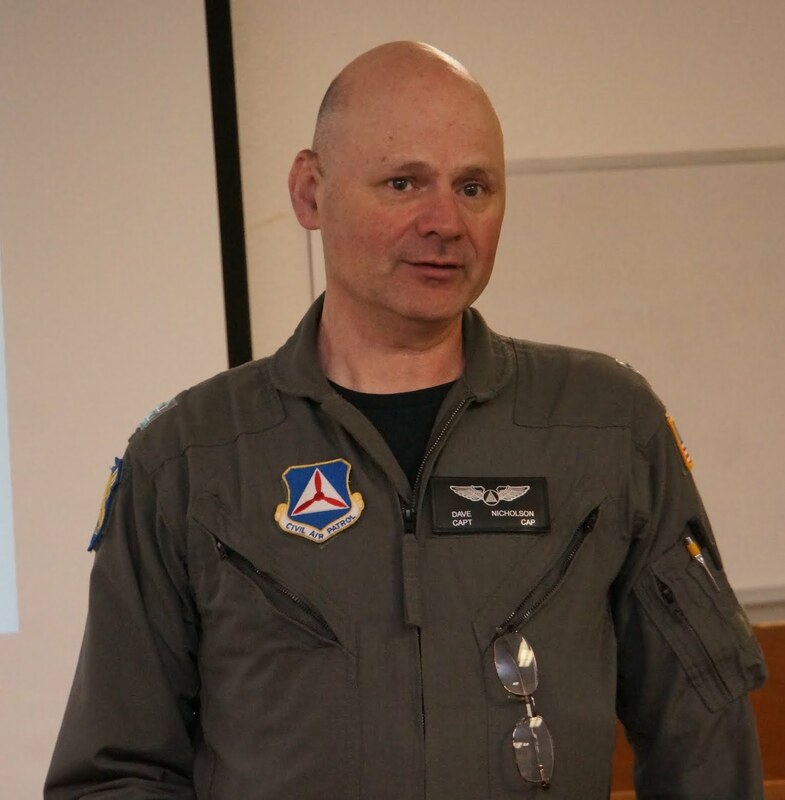 If you would like to see whether you can still register for the MAS, or for other information, please contact Maj Wallace, Commander San Diego Diego Senior Squadron 57.